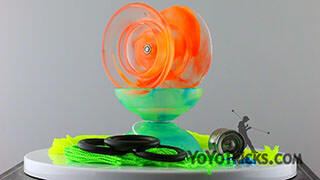 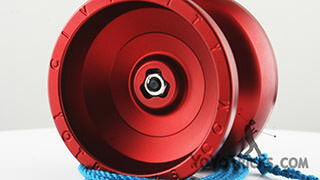 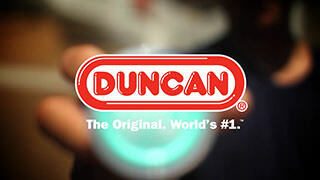 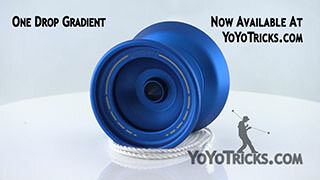 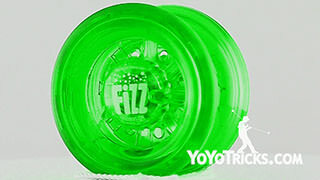 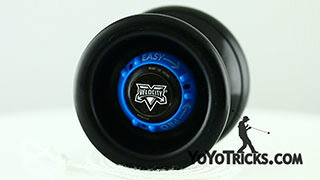 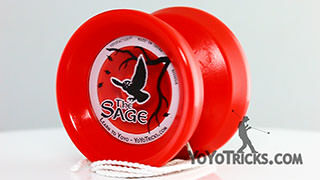 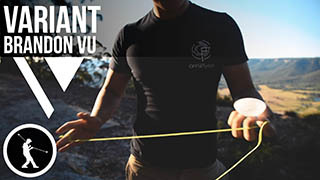 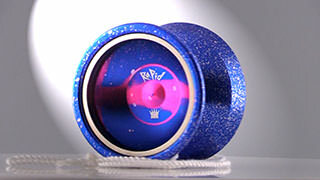 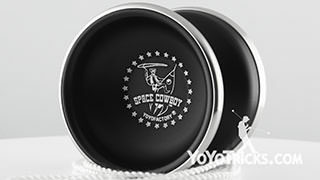 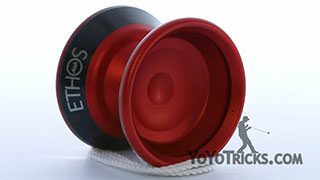 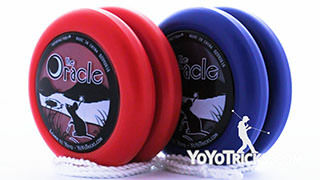 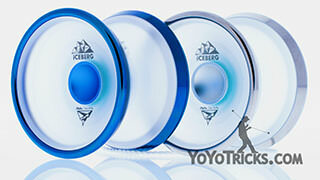 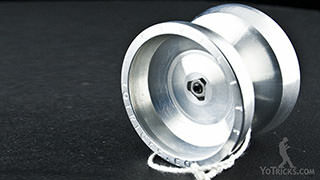 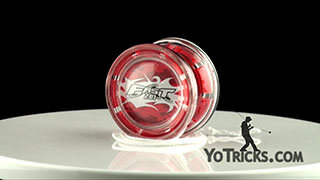 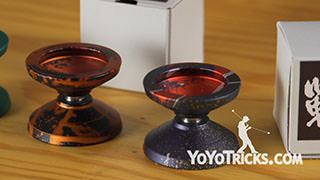 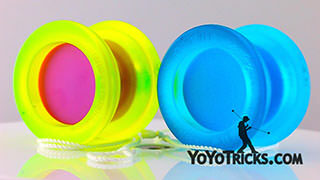 Here you will find reviews of yoyos and yoyo related products. 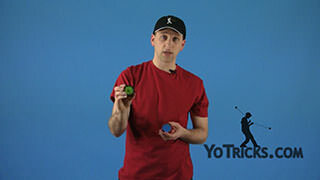 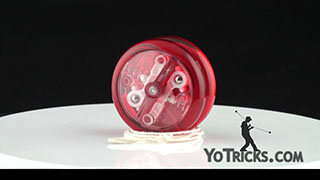 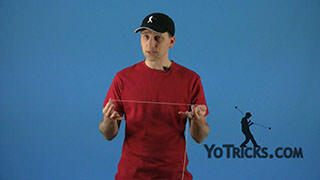 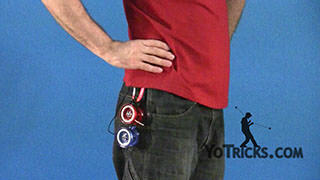 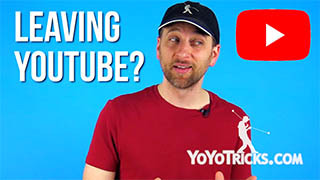 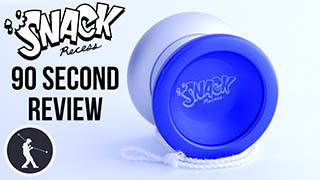 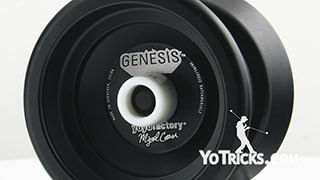 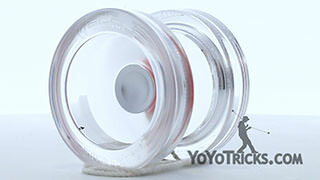 Each yoyo review has four sections: In The YoTricks Take we offer our thoughts about the yoyo; In The Take-Apart we pull the yoyo apart and see what makes it work; In How it Plays we demonstrate and discuss how the yoyo plays; In Mods and Maintenance we give suggestions on yoyo upkeep and any mods to improve yoyo performance. 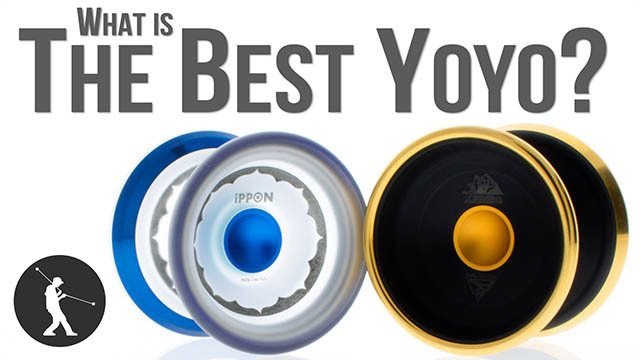 For each yoyo review we have three ratings: No Fly means the yoyo is either significantly over-priced, or has a terrible flaw that makes it unusable; Fly is recommended, plays well, and is fairly priced; Super Fly means the yoyo plays fantastic and is one of the best in its class.